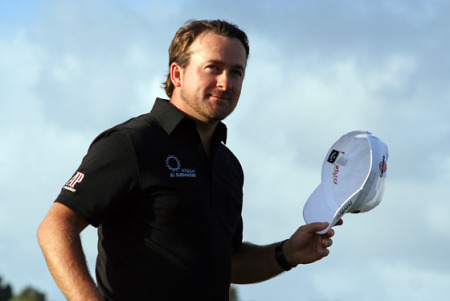 Asked what he’d learnt from a stellar 2010 season in which he won the US Open, two European Tour events and then clinched the winning point for Europe in the Ryder Cup, McDowell said: “That I’m good enough. I know how much room I’ve got for improvement in this sport. “But it’s great to see that my best golf is good enough to compete with the world’s best, you know what I mean. I’ve won a Major Championship this year and I’ve competed in a Race to Dubai Championship in the Order of Merit and I’ve competed on the world stage this year and holed putts when it mattered the most. “I just take a lot of belief from what I achieved this year and I’m going to pour that back into myself for the years going forward, really. So really try and feed off what I did this year and pour that back into the tank for next year and continue to try and improve. You know, try to get to the world’s best player. “I think what this year has shown me is that if I keep working hard, I think two or three years ago, the No. 1 player in the world seemed untouchable. I think I believe that if I work hard the next few years, I could be the best player in the world. You know, that’s become an achievable goal for me and something I’m going to work hard towards. 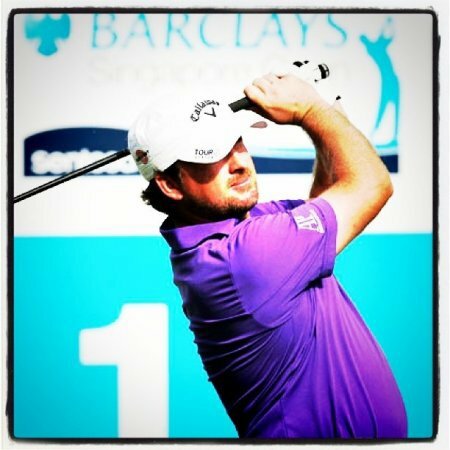 It wasn’t quite a knockout blow but Graeme McDowell had to dig deep into his reserves to remain defiantly upright after Race to Dubai rival Martin Kaymer gave him a first round pasting in their heavyweight duel at Jumeirah Golf Estates.